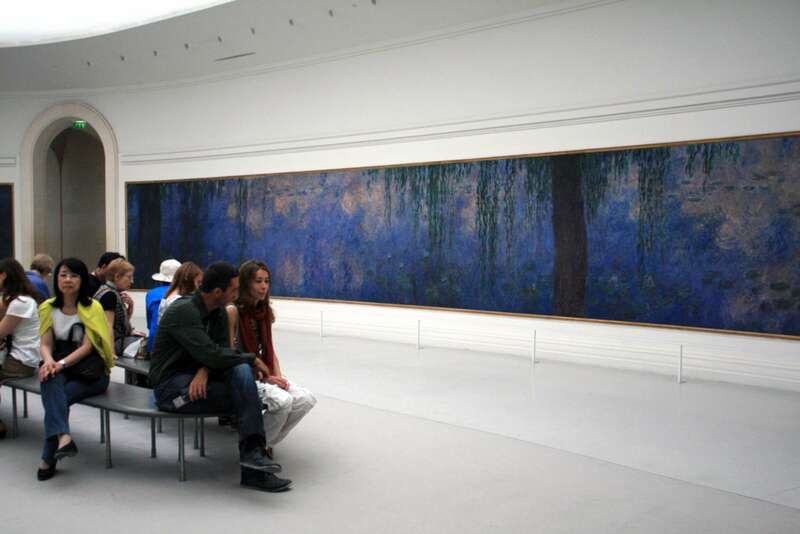 One of the most prominent of the French Impressionists, the work of Claude Monet (1840-1926) draws art aficionados from around the world hoping to absorb his creative genius. Paris (and bien sûr, neighboring Giverny) was the epicenter of the artist's prolific career, and in the company of an art historian, we will take an in-depth look at his opus, visiting the exceptional 18th-century Musée Marmottan Monet, which houses the largest collection of Monets in the world, and the Musée de l'Orangerie's exhibition of Monet's impressive large-scale Water Lilies. 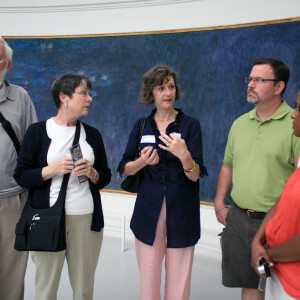 On this 3.5-hour Monet in Paris tour, we will explore these two exceptional collections of his work and reveal the intricacies of expression, as well as the outside forces at work as he developed his iconic style, emerging with the ability to discuss the influence of Monet on many of his contemporaries and successors by looking at works by Cézanne, Renoir, and Rousseau. 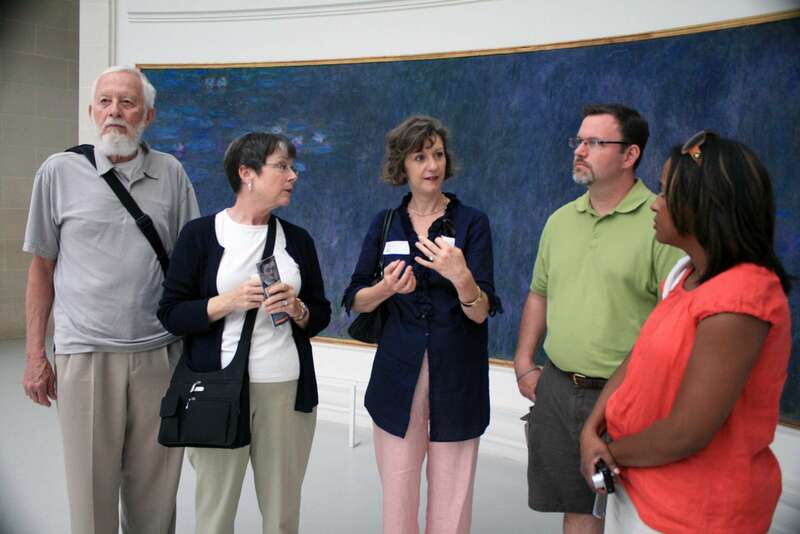 After a quick bus ride, we will continue our study of Monet by visiting his now famous grandes décorations, four stunning large-scale panel pieces that he worked on during the last 30 years of his life. 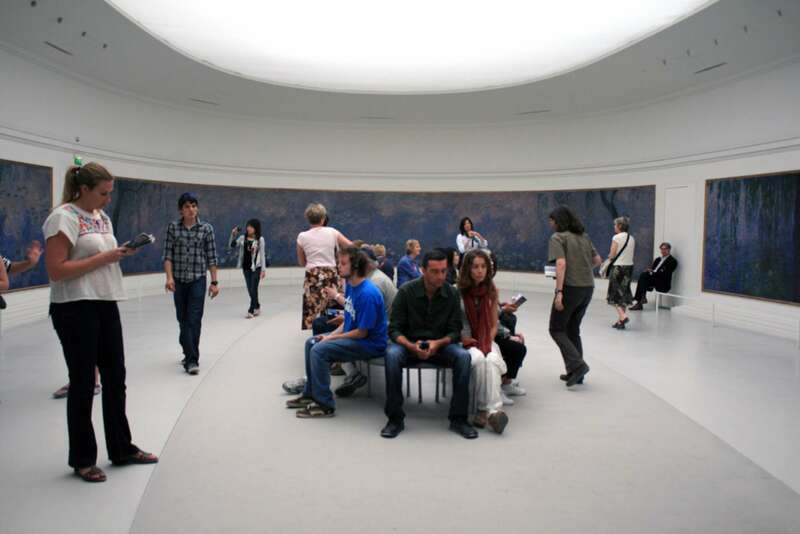 Donated to the state and housed in the Musée de l'Orangerie since their completion, they are showcased in two monumental oval rooms, giving us time and space to meditate on their timeless beauty. Together we will note the deep, vibrant colors and free brushstrokes. 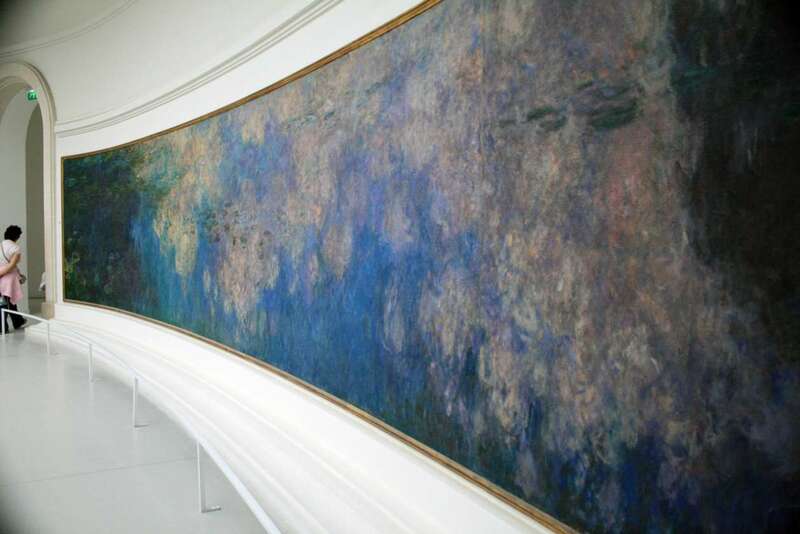 These panels are only a few of the 250 paintings of water lilies Monet worked on in his last decades. Inspired by the endless varieties of the same scene, Monet drew on the changing light and seasonal blooming to infuse his work with beauty and vitality. Is this seminar walking intensive and/or wheelchair-accessible? Our route includes public transport, and the museums are only partially accessible. Please contact us if you have any questions; we will be happy to advise if this seminar will be appropriate for you, and are also happy to design a private, customized tour for visitors with mobility concerns. Are tickets included? Tickets are not included in the cost of the tour. You are responsible for purchasing entry tickets to the two museums, as well as metro tickets, on site. 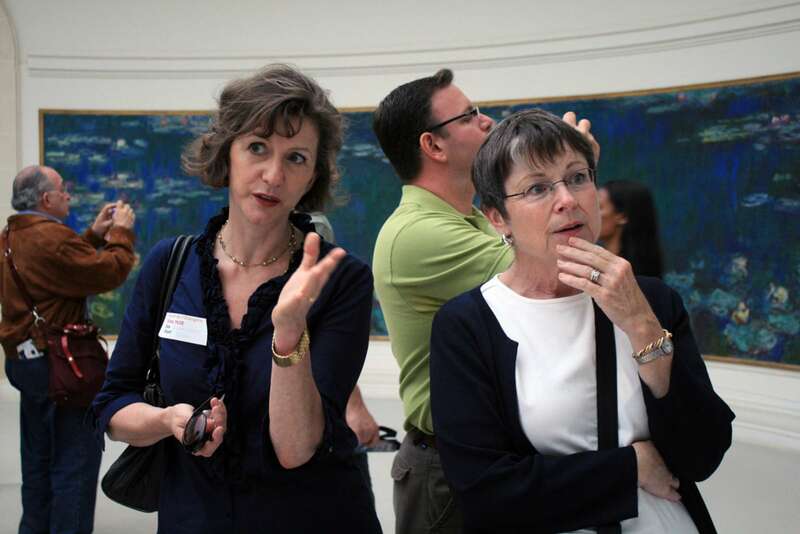 Your docent can assist with this. There are 7 in my family but your website won't allow me to include more than 6 participants. Can't you make an exception? Unfortunately not. 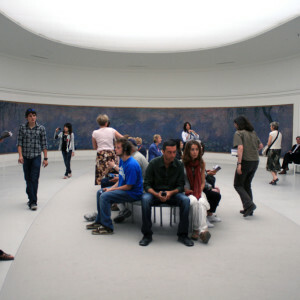 The group size restriction is imposed by the museum. Please contact us to work out an alternative solution. 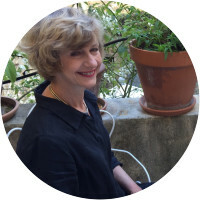 A native Parisian, Laure-Caroline, completed her PhD at the Sorbonne, with a focus on Paul Cezanne, and other impressionists, on which subjects she has published three books; Lire la peinture de Cezanne (Larousse 2006) and Les oeuvres de l'Impressionnisme (Larousse 2007), l'Art Abstrait (Larousse, 2010), in addition to contributing to various French publications on art history. She currently teaches art history at the Sorbonne University, the University of Connecticut study abroad program and also fine arts at the Ecole de Communication Visuelle. Laure-Caroline is extremely passionate about art and art history, and tries to convey this passion to the people she teaches. Pablo is a historian specialized in the interaction between arts, culture and politics in early modern Europe. 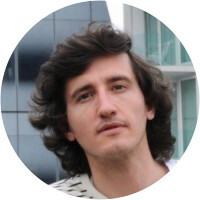 In 2008 he received a PhD in European history from the Universidad Complutense, Madrid, and has been a postdoctoral research fellow at the European University Institute, The Italian Academy at Columbia University and the Metropolitan Museum of Art. Pablo is also the author of three books on court culture and royal identity. He lived in Naples, Washington, London, Florence and New York before arriving in Paris as a researcher at the Institute national d’histoire de l’art (INHA). He is currently writing a book on the display of antiquities discovered in Herculaneum and Pompeii in the 18th century. This was an unforgettable tour! Living the experience of learning from someone who is clearly passionate about the subject and about sharing his knowledge as well as the experience itself was striking. 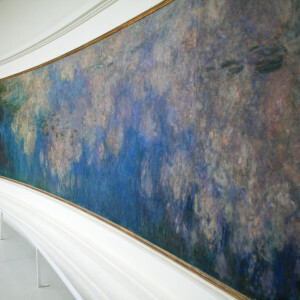 He focused not only on the techniques used by Monet but also on the composition of his pieces, thus enabling a more profound and comprehensive understanding of the painter’s work. The way he conveyed the information enticed our curiosity and made us learn and experience the core concepts of Monet’s work. 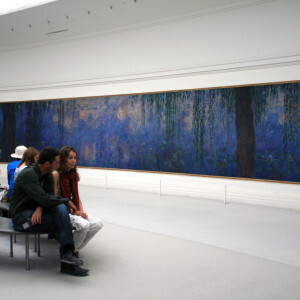 He gave us the keys that enabled us to interpret Monet’s work in an unexpected way. He not once adopted a professorial posture, which put us at ease and made us very comfortable to share our ideas and impressions, regardless of the abyssal difference in our knowledge of the matter. The explanations about the historical and architectural context of the Musée Marmotan and the Musée de l’Orangerie was also very interesting. He allocated our time very efficiently, which was very important, considering the Museums are located in different neighborhoods. In a nutshell: we learnt a lot and enjoyed ourselves tremendously. Superb guide. We were completely enthralled with the information provided, and also appreciated her low key style. Pablo was passionate and knowledgeable. 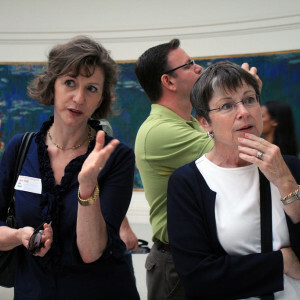 We got quite an education on how to look at art. Pablo was great!